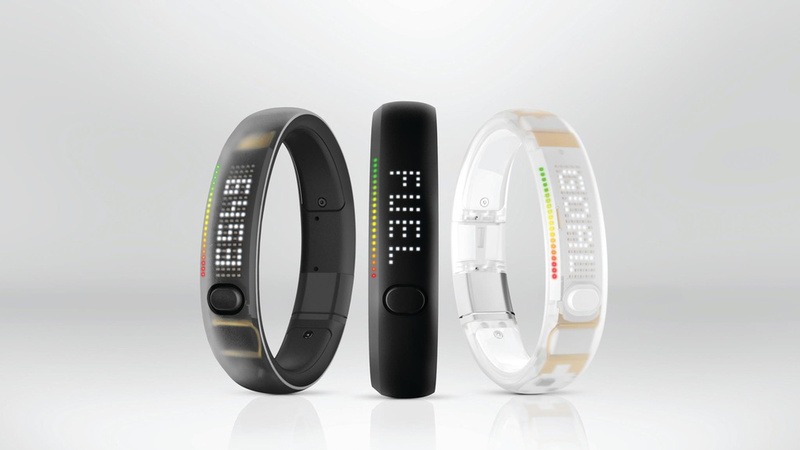 According to GearLive, the new FuelBand will pack in a heart-rate and pulse monitor alongside the standard pedometer and motion trackers currently found in the FuelBand. New controls will be added too, such a pinch of the band to trigger pulse monitoring. Bluetooth 4.0 will also be used to improve battery life and offer more reliable stat syncing between the wristband and connected devices. Nike are also said to be expanding the Nike+ API, letting developers tap into the stat tracking data. 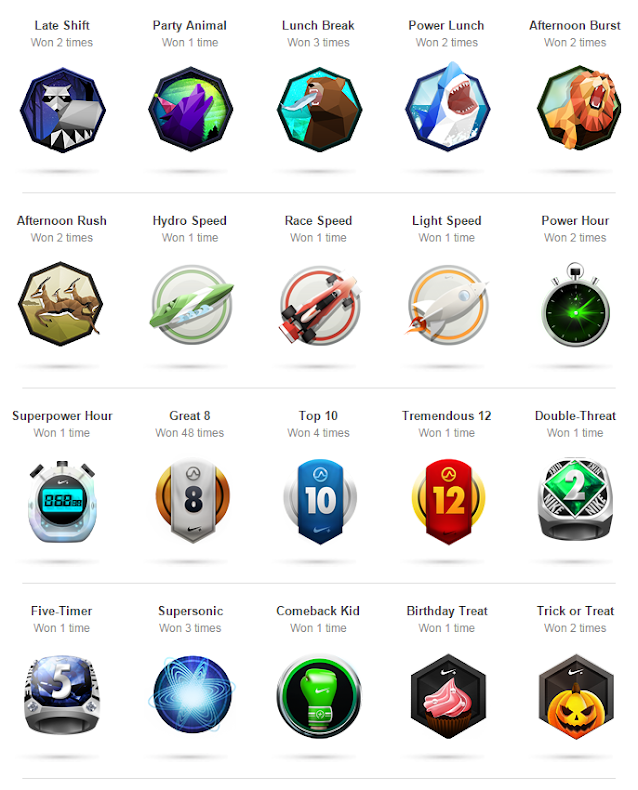 This follows an announcment back in March that Nike had selected ten companies for its Accelerator FuelBand Nike+ API program. There's also rumors from Gizmodo that Nike is already testing out the new Fuelband in Portland. Spend enough time in Portland and you're bound to come across someone who works at Nike. Poke and prod them enough and you're likely to walk away with some insider knowledge. So Nike is testing out several FuelBands on its Beaverton campus and the timing sounds about right as the original announcement came around this time last year. According to one source, the next-gen band is "thinner" and the FuelBand team is apparently wearing them en masse. Someone else told me to look for variants in the clasp. But that's like searching for a needle in a haystack because so many Nike employees are wearing them. And each colorway of the FuelBand to date has a different colored clasp. Both the original and original ICE bands came with a matte silver finish clasp, while the white ICE and black ICE sport chrome and black clasps, respectively. Besides, asking everyone I saw to check out their FuelBand would be just plain weird. Anyway, a newer and thinner FuelBand is floating around Beaverton now.